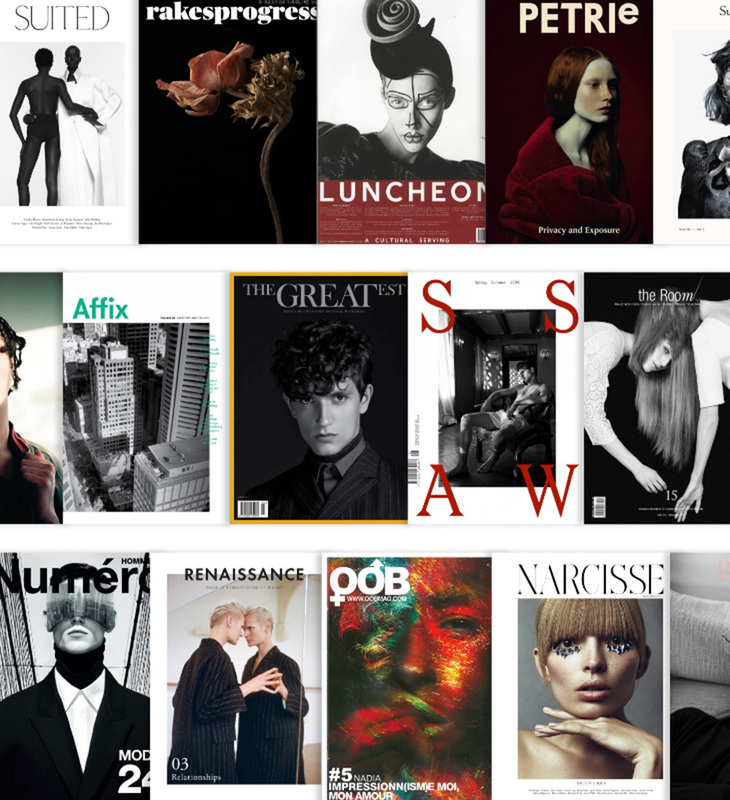 For nearly 20 years, Export Press exports more than 700 luxury magazines in 80 different countries across the world in partnership with 100 distributors. Publishers of all around the world entrust us with the export of their titles for the quality and diversity of our specialized networks. When launching a new title or developing your current distribution, Export Press adapts to your needs and offers à la carte service to build a unique positioning for your title. From launching to circulation, our experience and knowledge of the network will ensure a quality distribution. Export Press can offer turnkey marketing services: targeted promotion operations, advice on placement and pricing, as well as sales following up, reporting, and strategic analysis… our logistic hub with 2 warehouses, one in France and one in the UK, ensure flexibility for the publisher. Our team fully remains at your disposal if you need further information. Export Press is a member of DISTRIPRESS. Nous avons bien reçu votre demande, nous vous contacterons rapidement.